Decaf upgraded coffee of the Bulletproof Executive. 1 pack contains 340 gr decaf coffee beans. What is Bulletproof® Upgraded™ Decaf Coffee? The upgraded coffee is the result of a quest by the American Dave Asprey for the best coffee beans that he could find. After 10 years of research, he determined the release of toxins in the production process He excluded these toxic substances in the processing of these beans. In ordinary coffee, these substances contribute to nervous moods. With Upgraded™ coffee, you will feel noticeably better. Upgraded™ coffee will make you feel not just better, it also tastes delicious. The coffee has a fruity aroma with traces of apple, berries, and vanilla. It is a full-bodied coffee with a taste of caramel and a creamy finish. 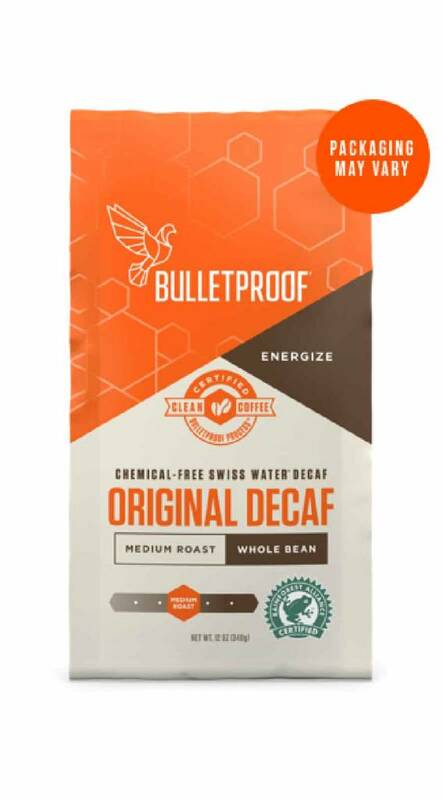 How are the beans of Upgraded™ Decaf Coffee processed? The coffee beans are harvested in Central America, which originate from organic farms that don’t use chemicals such as pesticides. Each bean is hand picked by experienced pickers, who only pick the perfectly ripe berries. After the ripest berries are picked, they are processed in a special way in which the harmful moulds, bacteria and toxins are avoided. The caffeine is removed by means of osmosis so that the original taste is preserved. After 8-10 hours, the beans are 99.9% caffeine free. The beans are then roasted medium in the United States. Roasting enhances the antioxidant effect and improves the flavour so you can put a healthier and tastier coffee. 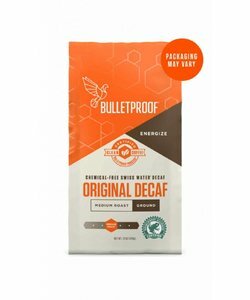 How to make Bulletproof Coffee? 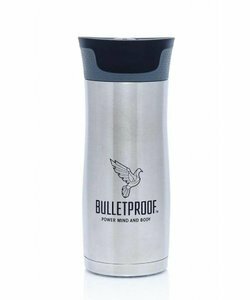 Dave Asprey, the Bulletproof Executive, is famous for his Bulletproof coffee. Simply take two cups of coffee, two tablespoons unsalted grass-fed butter and two tablespoons Upgraded™ XCT oil. Mix this in a blender until a creamy layer is formed. Pour the coffee into a cup and enjoy. 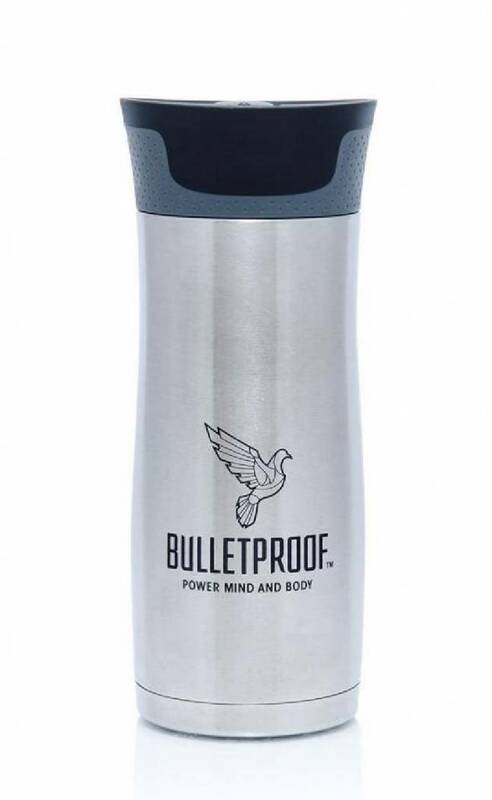 By starting your day with two cups Bulletproof® coffee, you do not need breakfast, and you have no hunger until noon.